Fantastic new pricing on all Schaub Lorenz LED televisions. 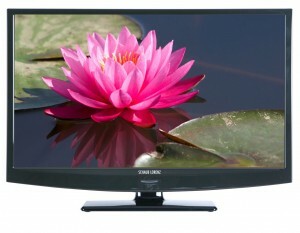 Now making them the best value for money TV on the market- and still with a free 3 year warranty! Go to our Vision/Display section under Products for more detailed pricing.